Dogs can help ranchers and predators co-exist? Watch this video and learn how it works! Please note that not all LGDs are trained or reared the same way, and therefore not all are as approachable as those featured in this video. 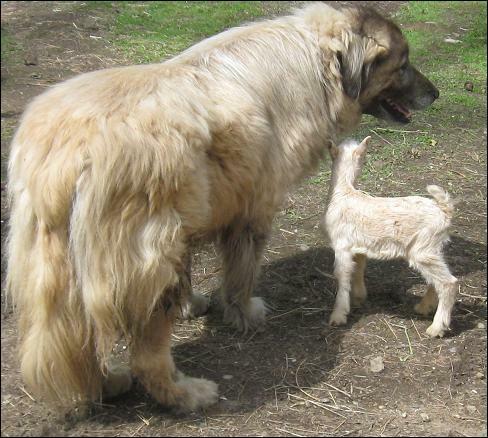 The development of a best practice manual for the use of guardian dogs to protect livestock will allow land holders to be proactive by preventing predation rather that reacting to attacks.